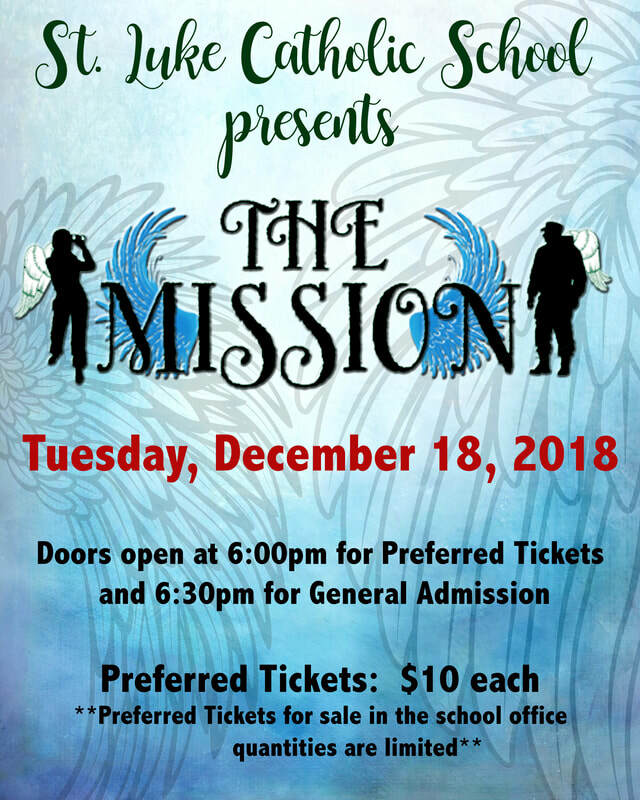 The 2018 Christmas Program will be on December 18th. 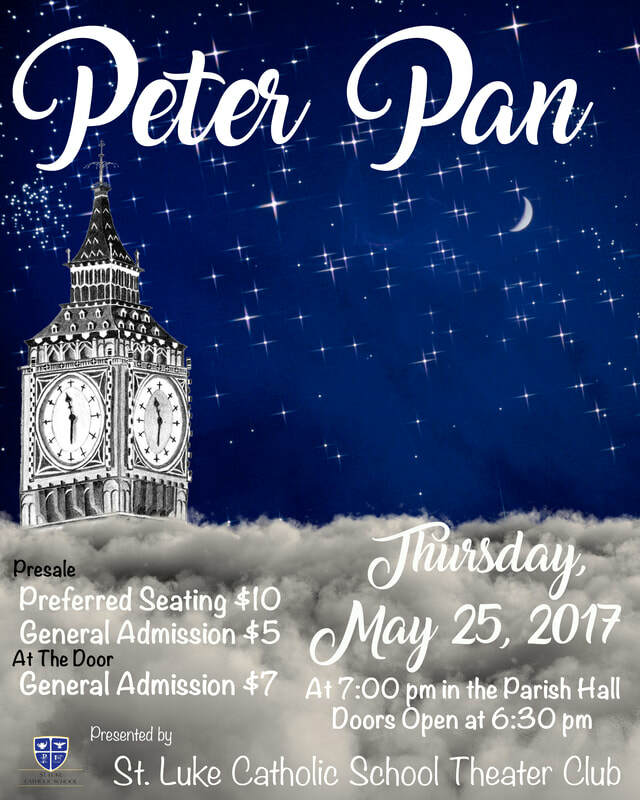 Doors Open at 6:00 for Preferred Seating and at 6:30 for General Admission. An emergency meeting of the Guardian Angels has been called. Christ is missing. It is surmised that he had made an unscheduled trip to modern-day Earth to participate in the Christmas celebration. However, no one has heard from him since, and this elite “Search and Rescue” squad has been dispatched to locate him. They perform their searches based on Christ’s previous time on Earth, but to no avail. He wasn’t at the Christmas celebration that seemed to center only around a jolly man with a white beard, he wasn’t to be seen at the local hospital, and his presence was not felt at the soup kitchen. The Guardian Angels return to heaven battered and bewildered.